The class begins with slow, controlled classical exercises at the barre and gradually builds up to faster movements which need more energy. Flamenco dancing is an incredibly emotive dance style, with the dancer always striving to express his or her emotions through movement. Jazz is a form of modern dance heavily influenced by the sounds, rhythms, and techniques of jazz music. 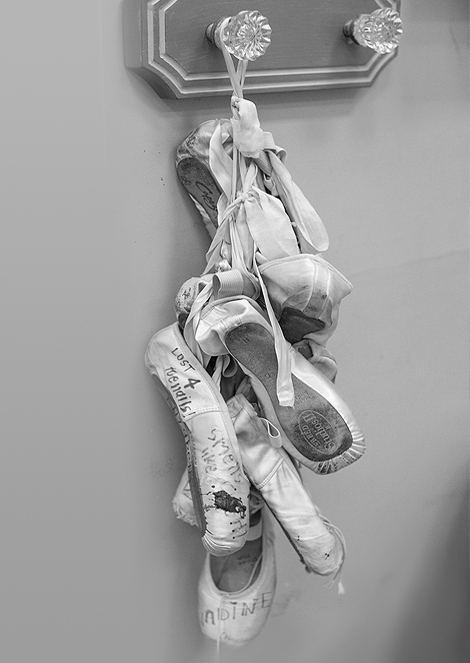 Most jazz dancers start out in the field of ballet. Artistic Dance Center (ADC), was established in Doral, FL under the direction and vision of Elizabeth Acuña Nuevo. 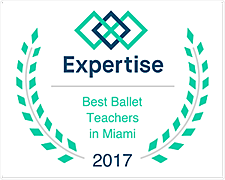 Since its establishment in May of 2003, it has trained it’s students for professional careers in ballet and other dance forms. In 2006, Lissette Salgado Lucas joined the staff at ADC, later to become the Assistant Director of the school. Artistic Dance Center has become an independent institution focusing intensely on its mission of excellence in dance education. The School has an enrollment of more than 250 students. Students at ADC receive the opportunity to train with an experienced and dedicated faculty as well as guest educators from around the world. The School launched the Summer Intensive Program in July 2003 as well as it’s Summer Dance Camp for the young dancer. The Summer Program has drawn dancers from all around the country and International students from Italy, Mexico, Venezuela, Japan and more.